Exordium Games has announced that the intergalactic roguelike twin-stick shooter Last Encounter is coming to Nintendo Switch in Q2 2018. 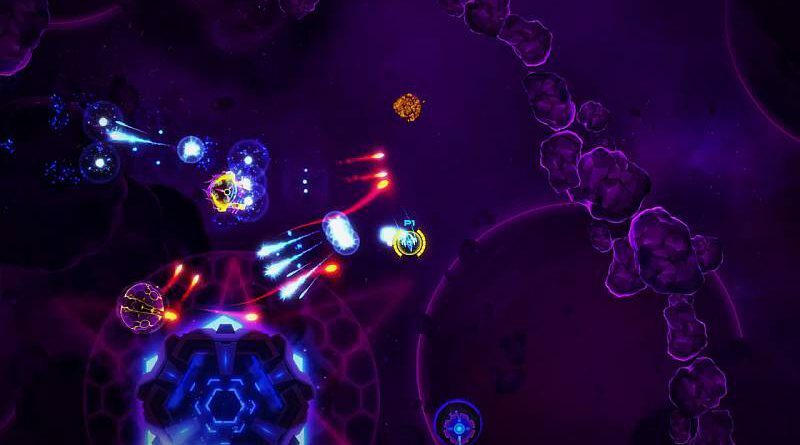 Last Encounter is a twin-stick roguelike in deep space following a group of heroes trying to prevent the unavoidable by cloning their ships and designing their weapons with swappable components. Advanced technology lets you and your friends clone your avatars so death is not the end. Teleport into new sectors of space, discovering the ever-changing, procedurally generated layouts and hazards filled with strange beings and alien environments. Find dozens of advanced weapon components scattered throughout diverse galaxy biomes. Combine the pieces as you see fit to create the strongest weapon in the universe. Choose from a variety of unlockable and upgradeable ships and prove your skills against bosses and mini-bosses in the far reaches of space.